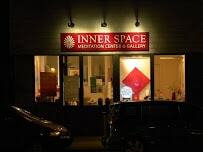 Inner Space Meditation Center & Gallery aims to help people explore the true nature of mind and consciousness, experience deep peace, and to empower themselves with the tools to succeed, and lead more fulfilling lives. 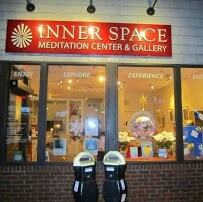 Inner Space, where people from all faiths and walks of life are free to discover their own inner strengths and values, is conveniently located in Harvard Square, Cambridge. 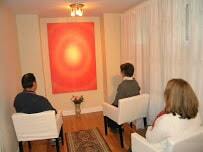 Classes on Raja Yoga meditation are also offered. This is an open-eyed natural meditation harnessing the power of pure and positive thoughts. It does not involve any physical exercise.Experience calm, peace, and silence to the mind. Its open and free to use for quiet reflection and meditation during the day. Never noise, never distractions, just you and the silence. 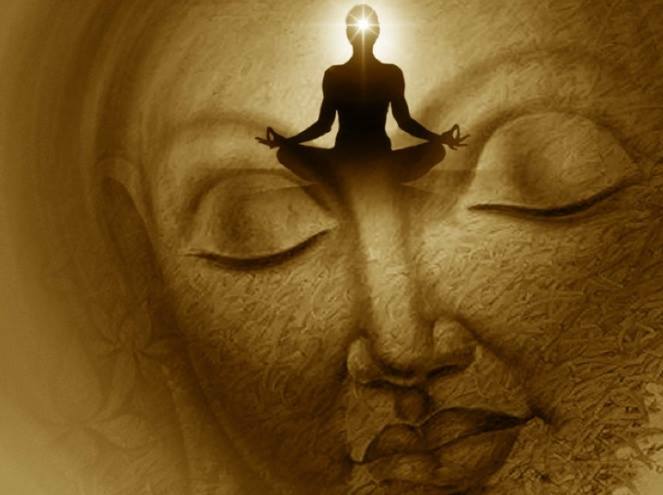 The Brahma Kumaris World Spiritual Organization (US) provides opportunities for people from all backgrounds to explore their own spirituality and learn the self-development skills of reflection and meditation derived from Raja Yoga. This simple, practical set of techniques helps develop inner calm, clear thinking and personal well being. The Brahma Kumaris World Spiritual University, our spiritual headquarters in India, works at all levels of society for positive change and is the recipient of seven United Nations Peace Messenger Awards. This Inner Space is part of a worldwide network of over 8,500 meditation centers in 110 countries, the first of which was founded in India in the 1930s.